That’s a really good (and quick) attempt Dan! 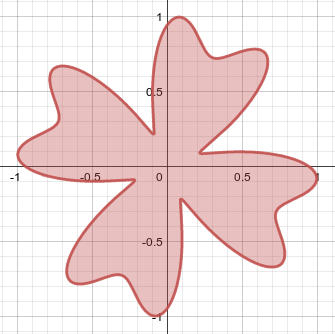 Note that the maximal radius in my graph is 1, which is very natural given its functional form. Also, there is no way you can tune your particular functional form to match mine.